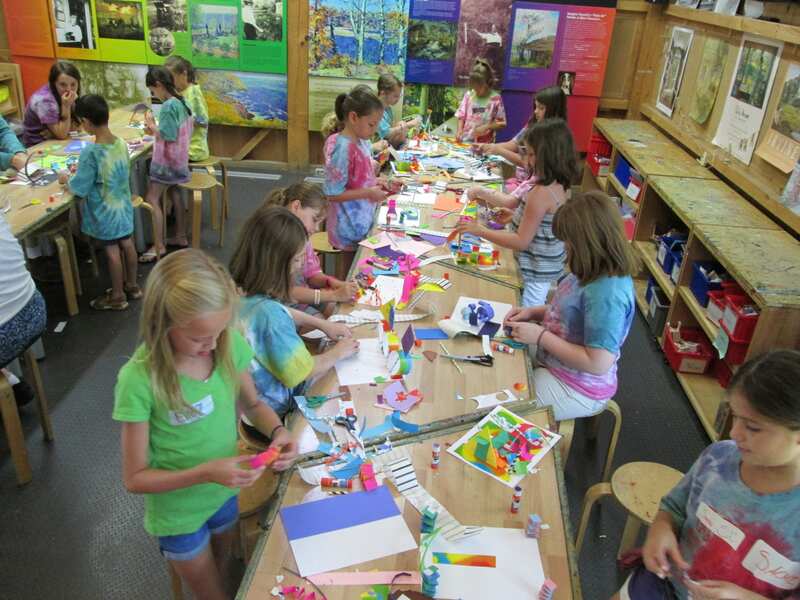 Creative kids explore the art and history of the Lyme Art Colony in their own colony of young artists at the Museum’s five-day camps. 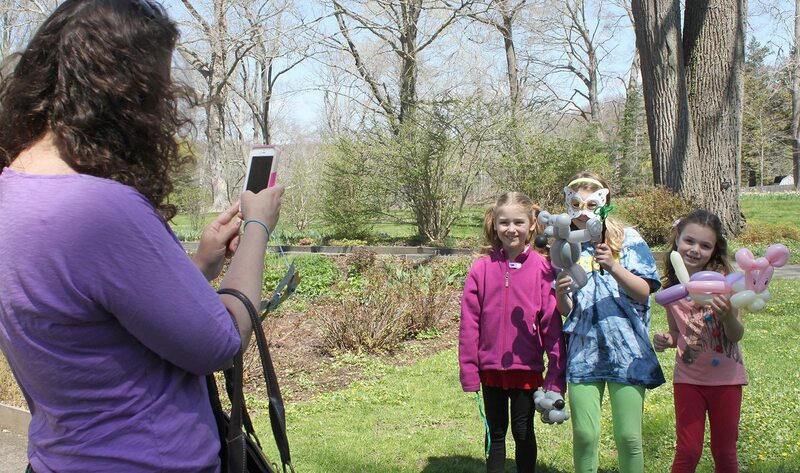 Geared for students entering grades 1-6, campers investigate the Museum’s exhibitions, and paint, play games, and more. Camps include a t-shirt, all art-making materials, and daily snacks. Each week culminates in a fun art show displaying the week of student projects for family and friends. Refunds for programs over $20 are subject to a $20 cancellation fee. Refunds (less $20 fee) are offered for cancellations made prior to a program’s noted refund date. Programs without a refund date can be cancelled one hour prior to event. No refunds after program takes place. Unfortunately, program payments cannot be transferred to other programs after transaction is complete. *Programs purchased in a bundle (several programs on one transaction) must be cancelled as a bundle to receive any refund.